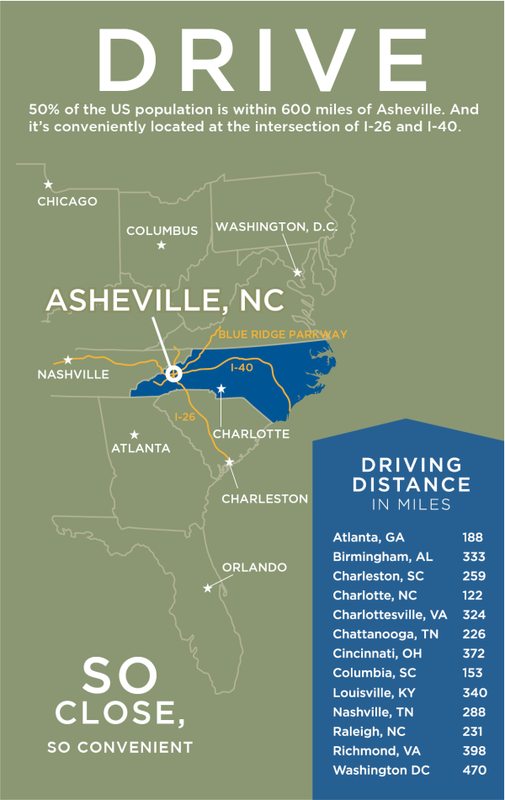 With its spectacular scenery, celebrated local cuisine and impressive range of meeting facilities, Asheville, N.C. represents an exceptional destination for meeting and convention planners. Asheville, North Carolina is situated in the heart of the Blue Ridge Mountains and is one of America's most vibrant destinations for meeting planners. The breathtaking scenery is met with a sophisticated yet bohemian culture and provides an ideal backdrop for inspired meetings. Asheville has a bountiful array of conference hotel properties, from boutique hotels to grand resorts, from elegant inns to one of the many chic, modern hotels downtown. The mountain setting offers a myriad of opportunities for outdoor adventure, unconventional team building and other group activities. Meeting space ranging from 2,500 to 83,000 sq. ft. 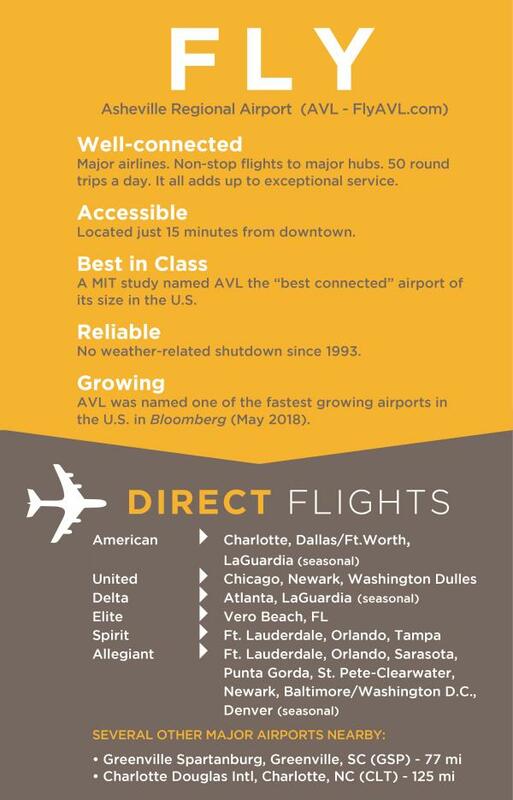 Located at the center of two major interstates and home to an airport offering direct flights from major hubs, getting to Asheville is uncomplicated for meeting attendees. 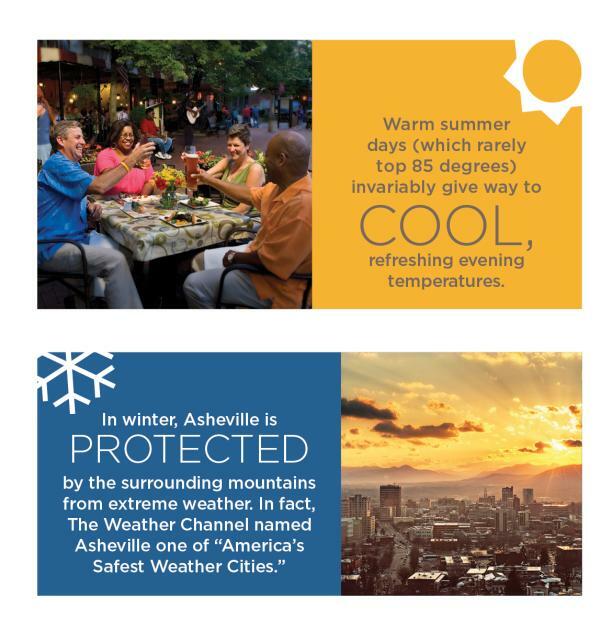 Asheville is a four-season destination. Think comfortable summers, crisp autumns, mild winters and glorious springs. In fact, Asheville's temperate climate and clean mountain air have been a featured attraction for generations of visitors. 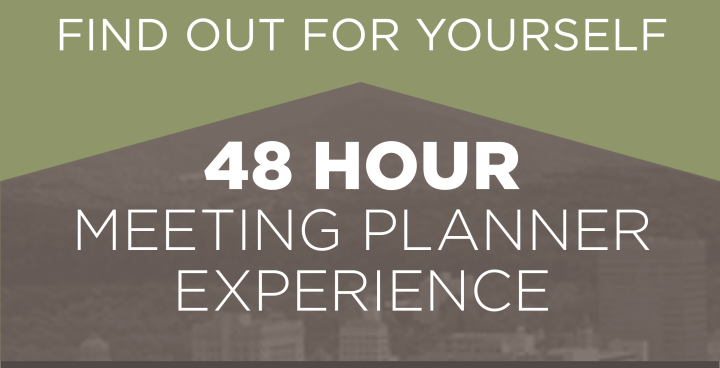 The Explore Asheville CVB offers vital planning services to help create the most successful meeting ever. Our award-winning staff is a meeting planner’s connection to the best local information to find the right hotel and create memorable destination experiences for attendees. Working with our team makes planners eligible to our full menu of Exclusive Services including Attraction Value Cards, VIP Welcome Gifts, Registration Assistance and more. 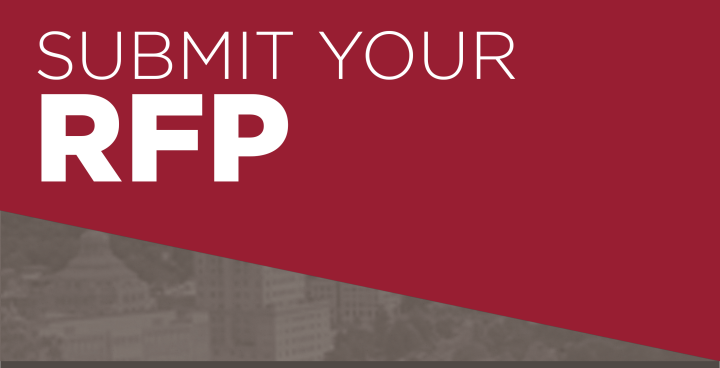 And when you send your RFP through Explore Asheville, your meeting may be eligible for our Have More Fun on Us incentive program. 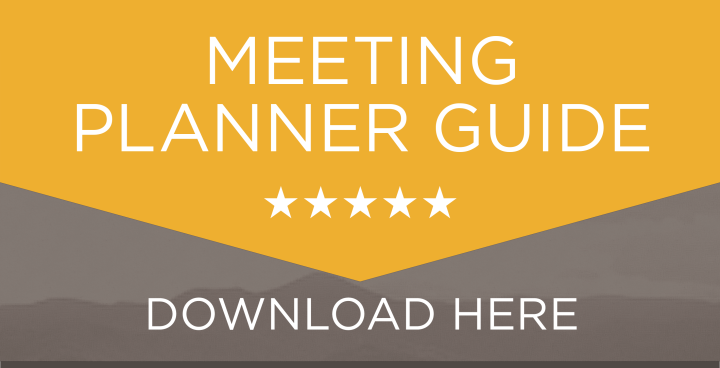 Asheville has the resources you need to plan a successful meeting. Below are local options for group transportation companies and Destination Management Companies. These DMCs can arrange a variety of group tour programs, plan an event, or coordinate transportation. 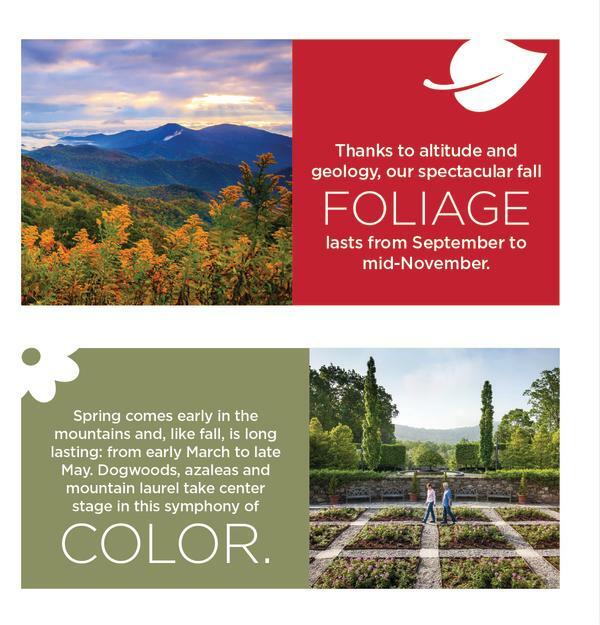 For information on more local resources contact the CVB Convention Service Manager at 828.258.6106.